Both poets will read from their new books. These just-released collections share several features: each combines essay writing with poetry to investigate the political history of a specific place (for Cobb, Green-Wood Cemetery in Brooklyn New York; and for Sand, the Expo Center in Portland), making connections to our present moment. In Green-Wood, Allison Cobb wanders Brooklyn’s famous nineteenth century Green-Wood Cemetery and discovers that its 500 acres–hills and ponds, trees and graves–mirror the American landscape: a place marked by death but still pulsing with life. Through the lens of Green-Wood, the book explores the history of the American landscape, changing attitudes toward the land, and the impacts of private property, industrial poisons, and war. This is history and poetry, a testament to what survives and an elegy for what is lost–the long dead, the landscape itself, but especially those who died in the twin towers and in the United States’ ongoing wars. In Remember to Wave, Sand takes the reader on a guided tour of Portland, Oregon’s hidden histories—those of the internment of Japanese-Americans, the shunting of African Americans into the part of the city that floods. “Do we need our ruins visible?” asks Kaia Sand. “I carry old maps, but sometimes the space seems illegible because reclaimed wetlands and construction changed the shape of the land. I cross-check books and oral histories and photographs. I imagine.” Her book is composed of essays, a poetry walk, and poems that rise out of documents like histories from a nearly-forgotten past. Sand shows us how a past can be re-visioned through research and the poetic imagination. 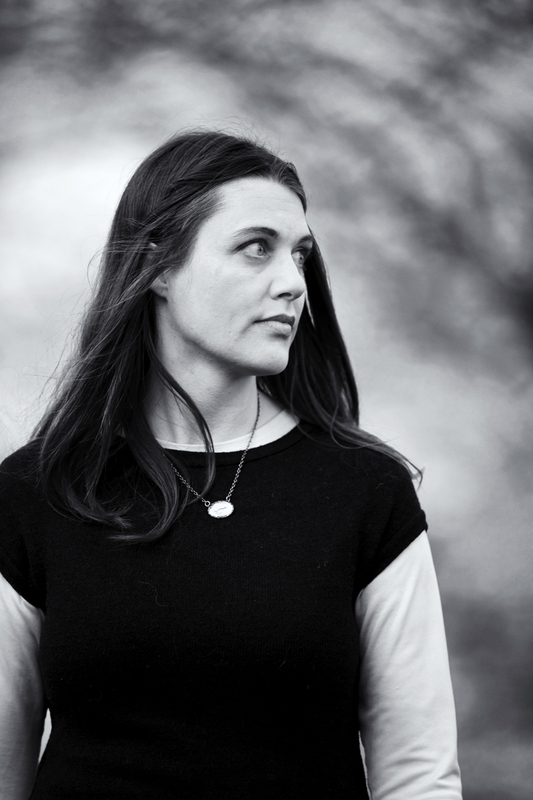 Allison Cobb is the author of the poetry collection Born2 (Chax Press) about growing up in Los Alamos, New Mexico, (birthplace of the atomic bombs) and the just-published Green-Wood, a work of poetic nonfiction (Factory School). She lived for many years in Brooklyn, New York, where she worked for an environmental organization. She now lives in Portland. 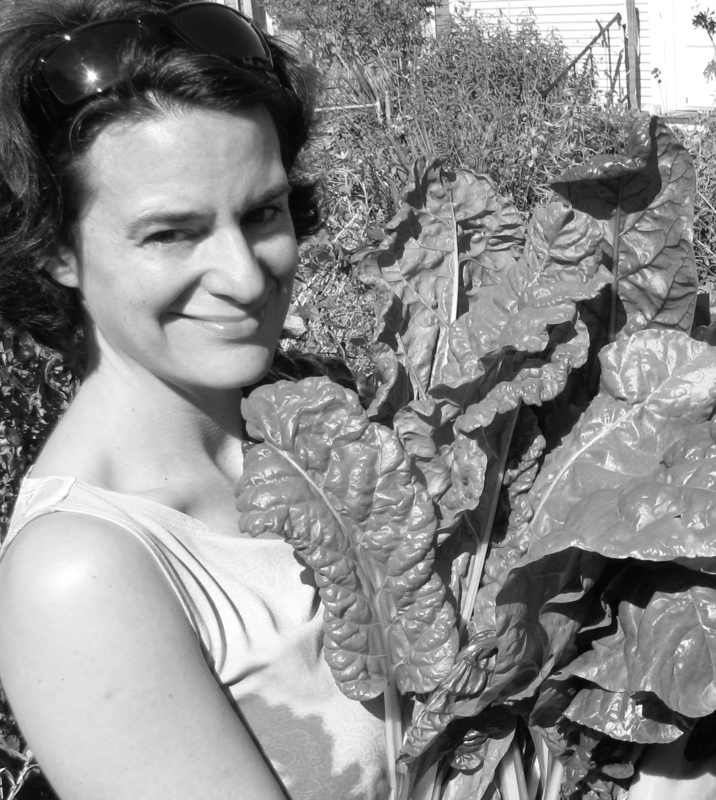 Kaia Sand is the author of a poetry collection, interval (Edge Books 2004), and co-author with Jules Boykoff of Landscapes of Dissent: Guerrilla Poetry and Public Space (Palm Press 2008), and she has created several chapbooks through the Dusie Kollektiv. Her poems lotto and tiny arctic ice comprise the text of two books in Jim Dine’s Hot Dreams series (Steidl Editions 2008). She lives in Portland, Oregon, with Jules Boykoff and their daughter, Jessica.